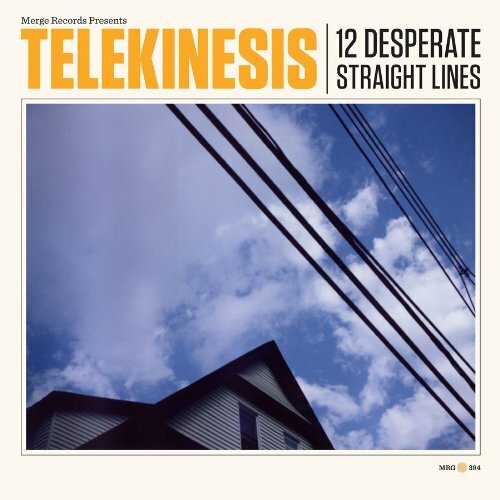 Telekinesis have a new video for their track "Please Ask For Help" off their latest LP 12 Desperate Straight Lines. The video features a couple with huge papier-mâchéd heads.... I'll say no more! Just have a watch. 12 Desperate Straight Lines is a must listen, it's jam packed full of some of the most infectious indie pop tracks you may very well hear this year. Check out previous posts Dirty Thing and Car Crash if you doubt me. Watch the new video for "Please Ask For Help" below.